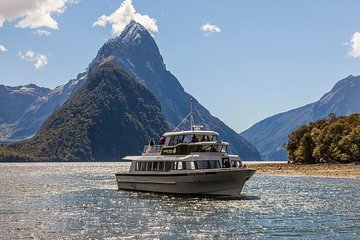 Make your own way to the Milford Sound Visitor Center in the Fiordland National Park to board your boat, then set sail across the startling blue waters of Milford Sound. Keep your camera close to hand as you cruise out across the fjord and admire natural wonders like the 525-foot (160-meter) high Bowen Falls, the striking hanging valley of Sinbad Gully, and the snow-capped peak of Mount Pembroke. Climb onto your boat’s viewing platform to get a better view of the local wildlife, including colonies of fur seals, pods of dusky dolphins, and the rare Fiordland crested penguins.  As you continue towards the Tasman Sea coast, pass beneath the distinctive 5,551-foot (1,692 meter) mountain of Mitre Peak, one of New Zealand’s most photographed landmarks. As you turn back into Milford Sound, see the dramatic approach witnessed by the first settlers at the end of the 18th-century, and hear stories about their journey from your guide’s live on-board commentary. 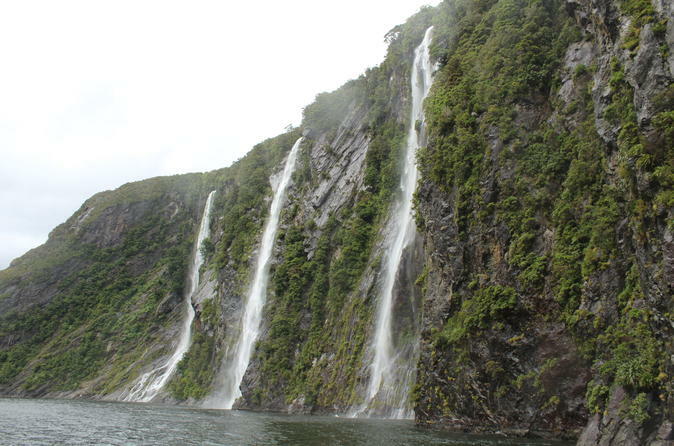 After two hours on the water, cruise back to shore and head back to the Milford Sound Visitor Centre, where your tour ends.